What killed Mandarin Gardens' $2.9b en bloc deal? Size and requirement woes plagued what could have been the largest en bloc deal in Singapore’s history. 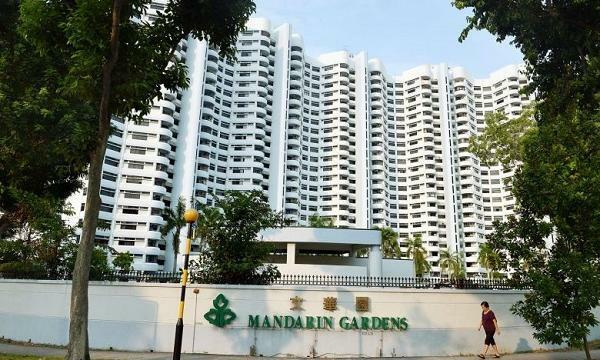 Despite an asking price of $2.9b, currently the highest land value in Singapore's en bloc sale history, Mandarin Gardens' en bloc sale was axed as its collective sale agreement (CSA) expired before meeting the 80% owner consensus requirement. 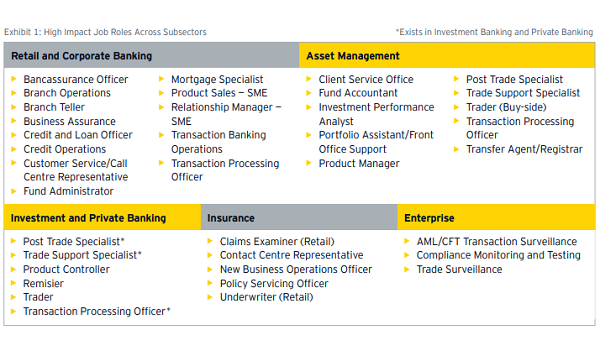 Only 68.34% of subsidiary proprietors (SP) signed the CSA. What was to blame for the failure of what could have been the largest en bloc deal in Singapore's history? Singapore Business Review reached out to property analysts that have handled en bloc sales. According to Paul Ho, iCompareLoan founder and chief mortgage consultant, the size of the project was one of the issues that surrounded the en bloc sale. "Whoever takes over via an en bloc will have to deal with several thousands of units of property," he said. Mandarin Gardens had to get the approval of the SPs of 1,017 units in total. "Once they redevelop and again market these projects, they will be launching at least 3,000 to 5,000 units and upwards. This will be very risky as the market size is limited," Ho said. Aside from property size, Alex Oh, OrangeTee Advisory executive director, cited other reasons as to why owners may not support collective sales. Firstly, owners may not be satisfied with the method of distribution of the sale proceeds. "Mandarin Gardens comprises of many different unit types and it gets a bit more complicated when there are shops in the development," Oh said. Mandarin Gardens has 11 commercial units. "There are also units having sea facing which owners may deem to be of higher value than those without sea view," the executive added. More care has to be taken to ensure that the distribution of sale proceeds are as equitable as possible to all the different unit types in the development, he said. "This is a perpetual problem especially for owner occupiers where some may want to get back the same or similar unit sizes that they are having now and in a newer development in the area with the number of sale proceeds they may get," Oh said. As previously reported, some displaced en bloc owners have resorted to large-sized HDB resale flats given their price affordability and large spaces. "This is an issue which is difficult to address to the owners as the design of newer developments may not be as big as the older ones and it may cost more or close to the amount the owners are getting," Oh added. Moreover, owners are also faced with Additional Buyer’s Stamp Duty (ABSD) and Seller’s Stamp Duty (SSD) issues. Oh noted that there were roughly 67 units transacted, taking into account the number of caveats lodged from January 2017. "Some may have paid ABSD, and if Mandarin Gardens is able to get the 80% mandate and achieve a sale this year, these units will have to pay SSD and the amount will have to depend on the holding period," he said. However, souring sentiment amongst owners may not be the only factor that has killed the en bloc sale. Ho's statement concurred with Oh, "Last year's cooling measures also made buying a second property exorbitant." According to Oh, the cancellation of the sale "definitely" will have an impact on developers' sentiment including interest rates movement. Vincent Teo, chairman of the Mandarin Gardens CSC, even said, "Current market sentiment now is not favourable to the en bloc sales as evidenced by the nonbidders in the tender process of several large estates." However, Mandarin Gardens hopes to launch another en bloc sales process without having to wait for a two-year lapse period. "The Land Strata Title Act (LTSA) allows a requisition for a general meeting to form a new CSC if 50% of SPs by share value sign such a requisition," Teo said. In the meantime, Oh noted that there are still other billion dollar sites available in the market such as Horizon Towers ($1.1b), Laguna Park ($1.48b), Pine Grove ($1.86b), Braddell View ($2.08b), and The Dairy Farm which is still getting the 80% mandate at a reported amount of $1.84b. "I believe owners of big sites will still try when the next en bloc wave comes. Success will depend on pricing and the motivation of the owners to sell en bloc," the executive said. Ho warned that all big deals carry too much risk for the developers, unless they are able to price significantly attractively. "Developers do have to complete and sell all units or else face a qualifying certificate (QC) which is imposed on the land purchase price," he concluded.